SCL IRC Seminar Series The Supply Chain and Logistics Institute hosts a series of monthly seminars open to interested SCL faculty, students and corporate partners as well as the general public. 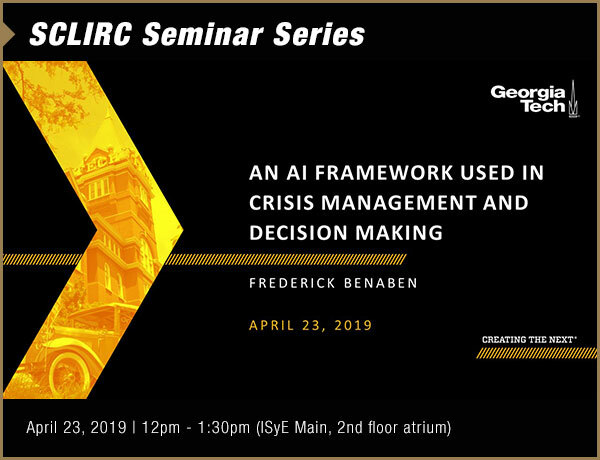 Join us on the Georgia Tech campus on April 23 for the last session of the academic year. 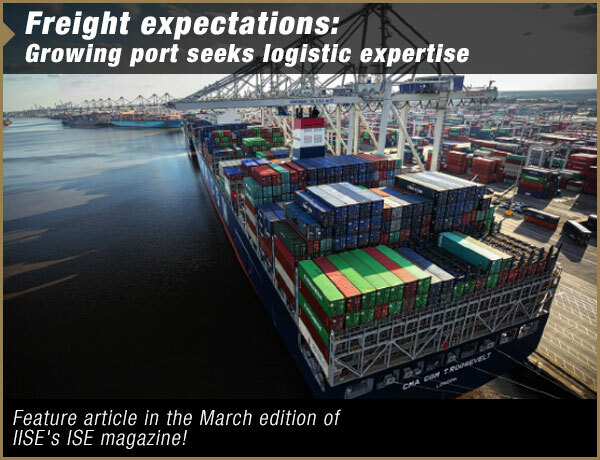 Partnership with the Georgia Ports Authority and The Georgia Center for Innovation for Logistics Learn how the Georgia Tech supply chain team joins data analysis effort for the harbor's expansion. 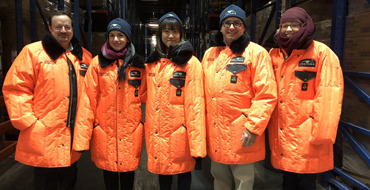 New Partnership with China's SF Express As Shenzhen continues to rapidly grow and evolve as the high-tech hub of China, companies are looking for ways to improve their supply chains and logistics. This is where Georgia Tech comes in. Why Supply Chain Engineering? 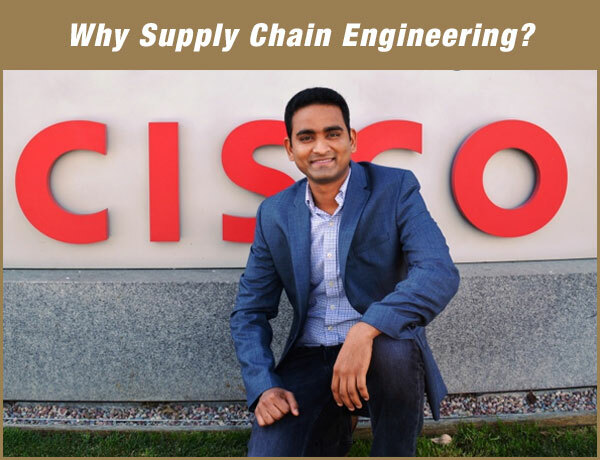 Subhash Segireddy (MSSCE 2013) says he gets asked all the time, “Why supply chain engineering?” The world-class faculty and the one-year master’s in supply chain engineering led him to Georgia Tech’s Stewart School of Industrial & Systems Engineering (ISyE). 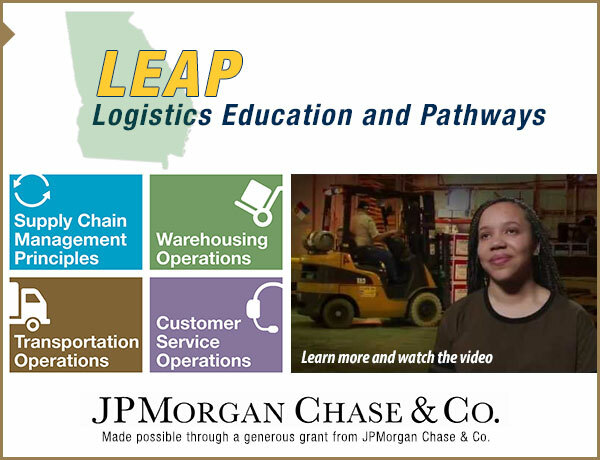 Georgia Tech and JPMorgan Chase Work to Increase Atlanta Youth Participation in Trade and Logistics Careers A new fast-track certification program to help promote increased participation from Atlanta’s minority youth in high-growth careers. 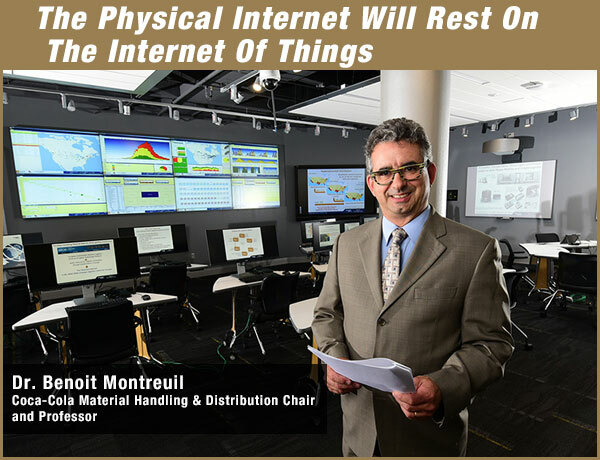 The Physical Internet Will Rest On The Internet Of Things While the Internet of Things is getting increased attention among stakeholders in industry and government across all markets and countries, the Physical Internet is progressively considered as an approach worthy of consideration in rethinking the global supply chain. 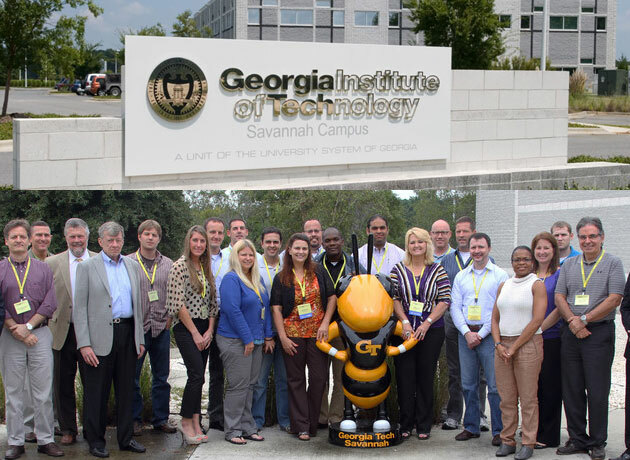 SCL on Georgia Tech Savannah Campus SCL is represented at the GT Savannah campus, offering professional education courses, supporting workforce development, and partnering with Coastal Region companies to assist with their supply chain and logistics initiatives. 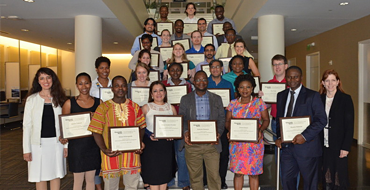 The Georgia Tech Supply Chain & Logistics Institute (SCL), an Interdisciplinary Research Center, provides global leadership for research and education in the application of scientific principles to optimize the design and integration of supply chain strategy, infrastructure, processes, and technology. 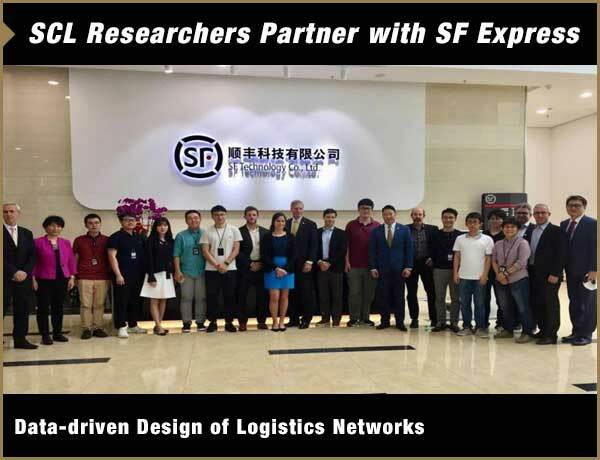 SCL’s primary activities involve the development of new concepts and strategies for the practice of supply chain engineering and new tools for analysis, design, and management of logistics processes.